The model puts her fantastic figure on display as she hits Miami Beach. 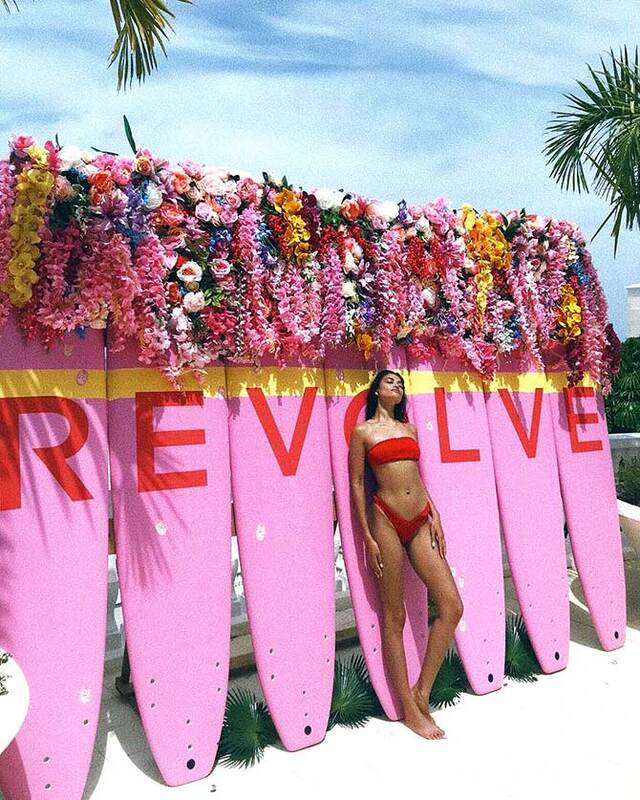 Shanina Shaik looked like a vacation goddess as she posed at Miami Beach, Florida. The Australian model has been inspiring her followers with her vacay pics. First Florida, then her hometown Melbourne, and later Sydney -- Shanina has been globetrotting across the world. The stunner, who turns 27 on February 11, uploaded some of her envy-inducing vacay pics on Instagram. Take a look! The model flaunts her figure in a red two-piece. Pink hot! Shanina soaks up the sun on South Beach. The model all dressed for a night out at Sydney. The model channeled her inner diva in a white dress as she spends a day at the beach. Shanina ready to take off for a fancy dinner.